The existence, success and future prospects of our company are directly linked to the well-being of our people, and the health of the communities and environments in which we work. Acting sustainably is a central pillar of Heinzel Group’s corporate culture. Raubling Papier GmbH acts ecologically. 24 hours a day, 365 days a year. 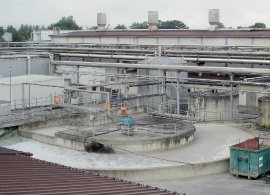 All the energy required in the form of heat and electricity for internal use is produced at our site. What’s more, Raubling supplies neighbouring industrial plants with heat and electricity. Optimal energy efficiency is guaranteed by feeding surplus energy into Raubling’s municipal heating grid. Our mill uses water from the nearby Inn river. 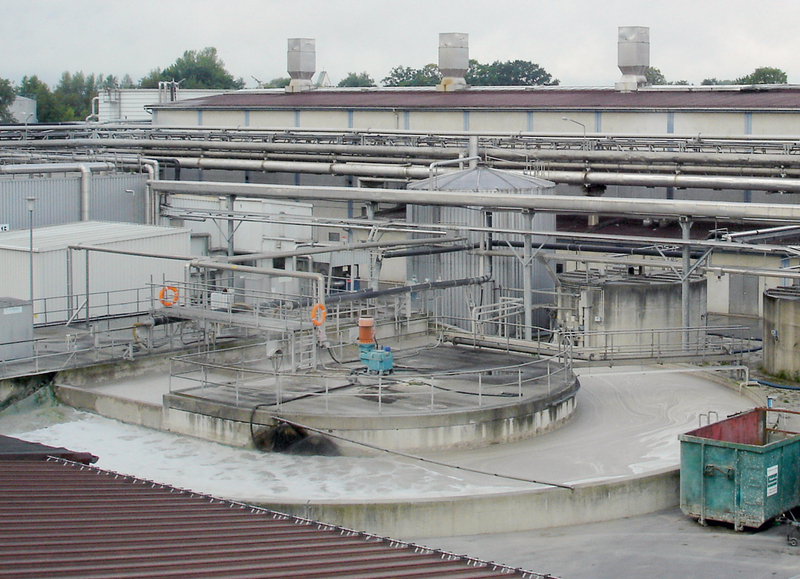 At the end of the production process, the water is purified in our wastewater treatment plant and fed back into the Inn. All legal regulations are constantly measured and observed. 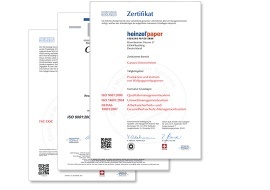 The Raubling paper mill holds a number of certificates awarded for high standards in the areas of safety, health and the environment.